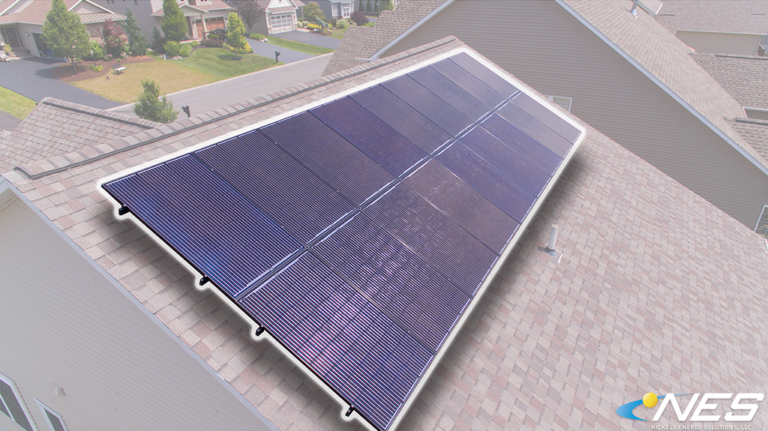 Roof mounted solar projects are the quickest to install and also the least expensive installation strategy. We can remotely design a roof mounted solar project for you using satellite images available online. Then, we come to your property for the free estimate so we can closely examine the quality and age of the existing roof material. 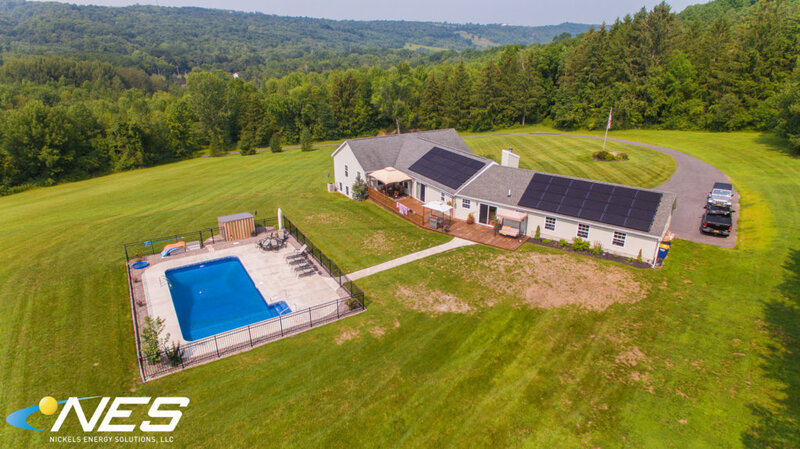 The solar panels we install carry 25-year performance warranties, which means the existing roof needs to be reviewed carefully. 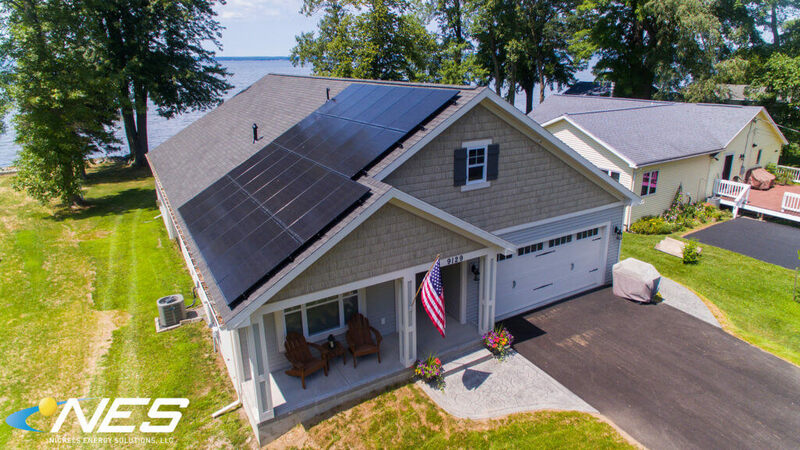 The shingles that are covered by solar panels will have an extended life because the solar panels will protect those shingles from UV light and weather. We use the highest quality racking & mounting products in the industry, which removes the risk of leaks. Q: Does the age of my shingles matter? A: We typically recommend that the shingle should be 12 years or less. However, shingle quality does vary because roofers have “Good, Better, Best” product offerings. 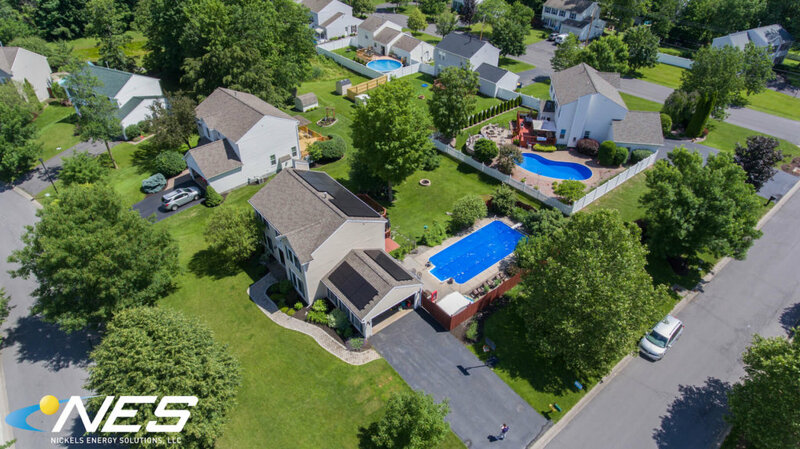 We recommend that you schedule your free estimate and site visit so we can determine if your shingle is approved for installation. 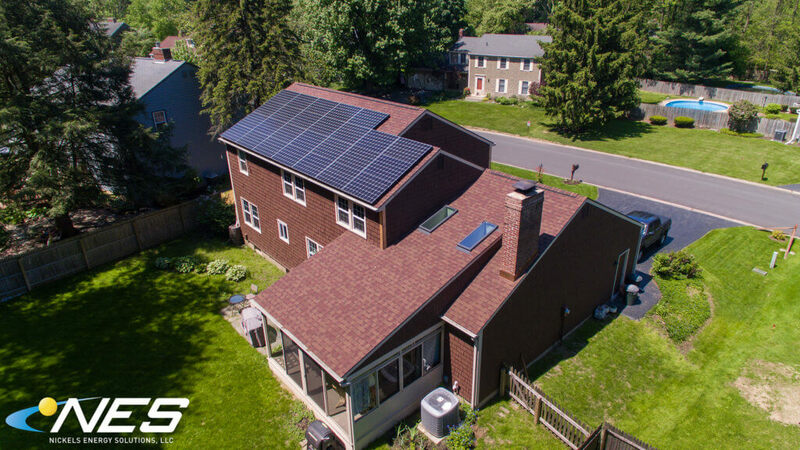 If your roof needs to be replaced before going solar, please let us know! 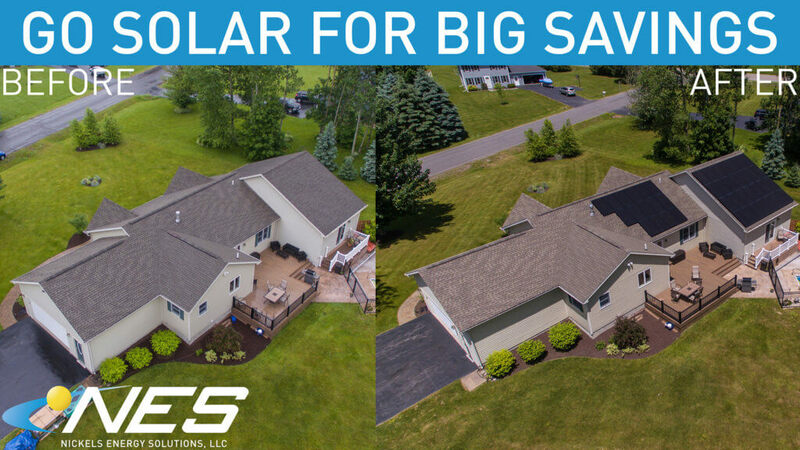 Our $0 Down solar loan can include the roof replacement cost as well. A: One of the best selling points about a solar installation is that there is no maintenance. The homeowner should never feel like they should go up to their roof for any reason. If the monitoring unit shows an issue with performance, then an NES employee will schedule an appointment. 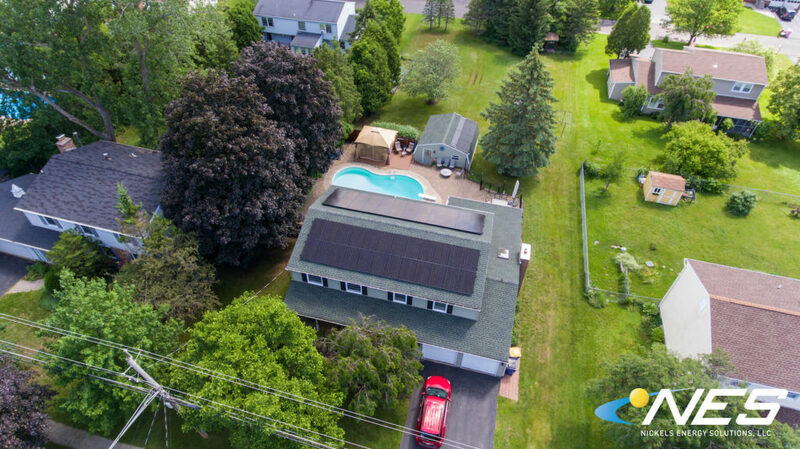 The good news is, these occurrences are very rare for because we install the most reliable products in the solar industry. Q: I do not have an South facing roof, but I have an East/West roof. Is solar still a viable option for my home? A: Yes! Solar still can produce all of a homeowner’s usage without being directly South facing. Using an East and/or West-facing roof is only 10-15% less efficient. So, we simply add a few more solar panels to the design and we can still offset most or all of your historic electric usage.